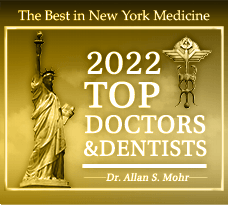 The Massapequa Park dental office of Allan S. Mohr, DDS has been carefully designed with your comfort in mind. 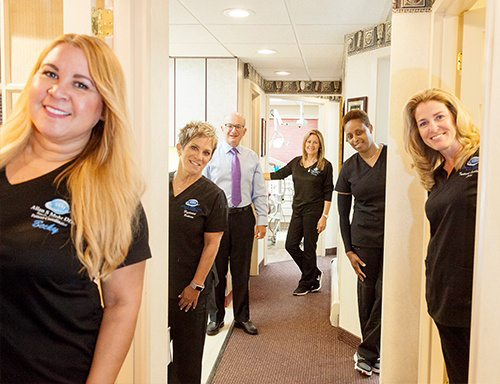 We strive to create a relaxed atmosphere where patients can receive state-of-the-art care. 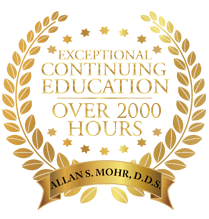 Advanced technology coupled with a highly-skilled doctor and a warm, friendly team make this possible for all of our patients. We’re passionate about fulfilling your oral health needs and exceeding your expectations for quality dental care. 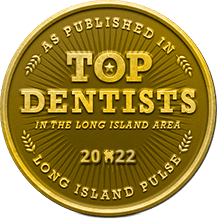 Dr. Allan Mohr serves Massapequa Park, Massapequa, Seaford, Wantagh, Lindenhurst, Long Island, and Farmingdale, offering excellent dental care to enhance the overall oral health of every patient who passes through our doors. 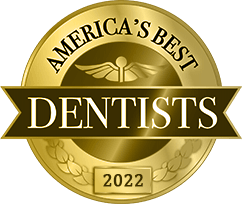 If you’re interested in visiting a dental office that is completely dedicated to both your care and comfort, contact us today.